What is credit? The privileged to borrow money and in return you promise to pay it back. What are the forms of credit? Credit card loans and loans, Personal loans. What costs are associated with credit? Interest (APR or annual % rate), Annual Fees. What determines if someone gets credit and how much they get? you reliability to pay back the loan. They also use the 3 C's, Character Capacity, and Capital. Also your Creditworthiness is included to determined if and how much your loan limit is. A plastic card sent to you by your bank, business, etc.It can be used to purchase goods and services. An organization or person that lends money. Ex: Mortgage lender. 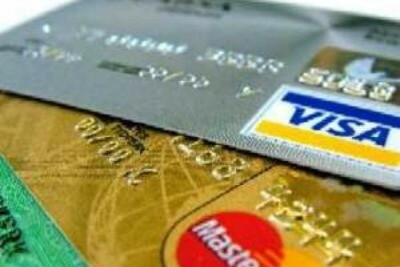 Credit Cards: What you need to know. What is a credit card? A plastic card sent to you by your bank, business, etc. It can be used to purchase goods and services. Where can you use credit cards? Stores, restaurants. What are the benefits and costs of using credit cards? The benefits are that if you need an idea at that moment, you can get it and pay for it later if you don't have the cash on hand.But do be careful, you do have a Credit Limit. When paying for something expensive, if you don't pay for it fast, you will have an Interest Rate to your amount owed. Usually you have to pay an Annual Fee for using the card/service. When you get your first Credit Card, it should be a low limit credit card. With this you won't be able to spend a whole lot of money but i will be easier to pay the bills off. Paying these small bills off in a full price can help you build your credit score up fast! 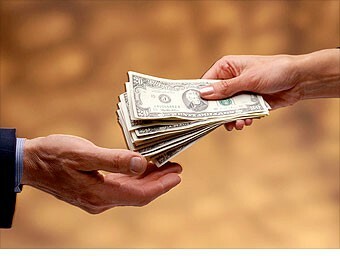 Building up your credit now will help you in the future when you need to take out a big loan for a house, car, etc.